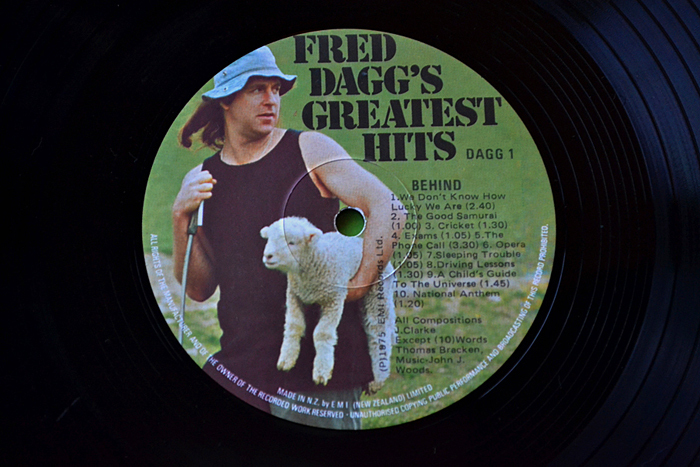 Clarke and Dawe – Growth first. Then these other things can be dealt with, whatever they are. Clarke and Dawe – International Diplomacy. A Users Guide. 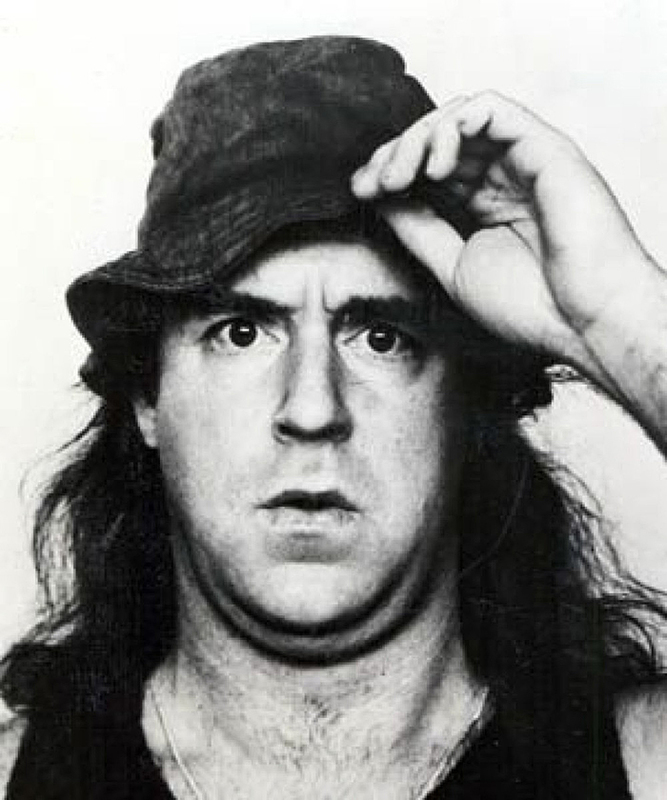 Clarke and Dawe – Des is Eliminated Here But at Least he Isn’t at Work. 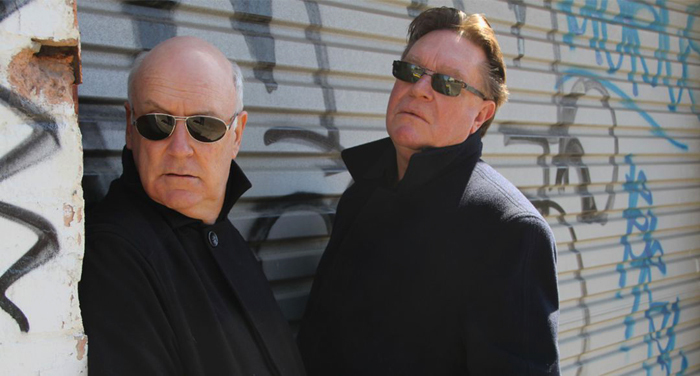 Clarke and Dawe – An Exciting New Interpretation of The Text. Clarke and Dawe – Who said that? Video link received Friday, 14 February 2014 at 2:33 a.m. Comment: Yes, it’s possible to have the best of all worlds, almost. Discussing the cheaper alternative to Fibre to the Premises (FttP), known as BttP or Bicycle to the Premises﻿. 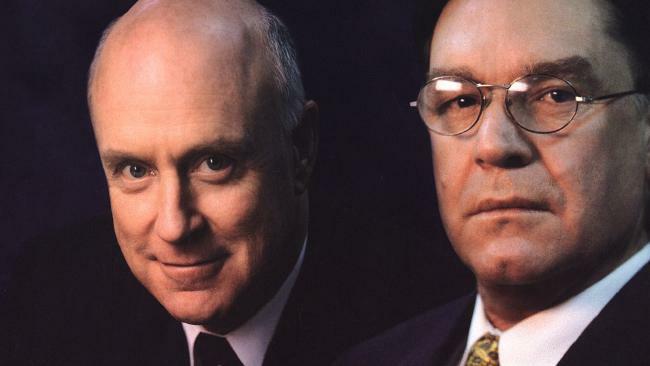 ABCTV: For 25 years John Clarke and Bryan Dawe have broadcast a weekly interview in which prominent figures speak about matters of public importance. John pretends to be someone he isn’t pretending to be and Bryan behaves with grace under pressure. The interviews are broadcast on ABCTV on Thursday nights and are available online here, on mrjohnclarke.com and on YouTube. They are also available by prescription at selected retail outlets. 24.12.13 Daaave’s $47 million Christmas present to Jinty. We’re paying. For more on cycle lanes, enter *cycle* in the search box at right. Published 4 Dec 2013. ClarkeAndDawe. Published 27 Nov 2013. ClarkeAndDawe. Published 20 Nov 2013. ClarkeandDawe. Ministerial responsibility. Coming soon to Australia.